The mother-daughter shared tombstone of Carrie Fisher and Debbie Reynolds is not only a testament to their love but has become an instant Hollywood landmark. They were neighbors in life, and they’ll continue to be side-by-side in death. The screen legends died within a day of each other last December and apparently not even death can break the incredible bond between them. The mother-daughter duo were laid to rest at the Forest Lawn Memorial Park in Hollywood Hills the following week after their deaths in a joint funeral service with friends and family. Now, the two have a memorable resting place that speaks of their love for one another. Instead of two separate tombstones, Reynolds and Fisher share a large marble memorial that features a sculpture of two figures embracing one another. Fisher was reportedly cremated with some of her ashes placed inside a giant Prozac pill and buried with Reynolds. 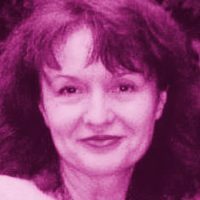 That giant Prozac pill is completely representative of Fisher’s self-depreciating sense of humor about the mental illness she fought with most of her life. Reynolds died on December 28 at age 84 from an apparent stroke, the day after Fisher passed away at age 60 following a massive heart attack on an 11-hour flight from London to L.A. The Forest Lawn cemetery is also the final resting place to Hollywood greats like Liberace and actresses Bette Davis and Lucille Ball. “She wanted to be with Carrie,” Todd Fisher, Debbie’s son, told Variety at the time. “In fact, those were the last words that she spoke that morning.” The only text etched on the front of the headstone is, “Debbie Reynolds April 1932 – December 28, 2016” and “Carrie Fisher October 21, 1956 – December 27, 2016” denoting their respective lifespans. Mourners have already covered the front of the memorial with flowers and candles in honor of the late screen legends. Will the Duo’s Memorial Tombstone Become a Prominent Hollywood Tourist Stop? Yes. 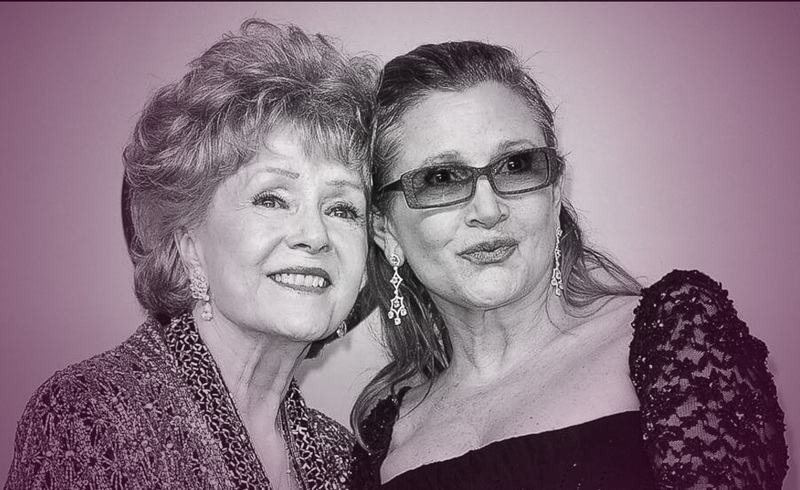 It will continue to grow in popularity not so much because of the screen icon Debbie Reynolds but the millions of Star War fans honoring Fisher. This card represents self-examination and isolation. 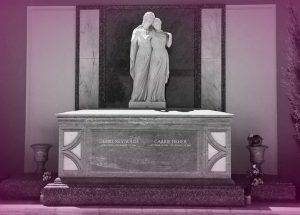 Because the card is inverted I believe the dual tombstone of mother and daughter movie icons will bring about many emotions of family to those who visit the site and how quickly you can lose it. This card is about a change of residency and forward optimism. The change of residency is rather obvious for the two stars but with the card being inverted, it once again points out to those who visit to honor them, how fast life can change with the people you love. This card represents depression or sad emotions. Because the card is inverted, I am going to go once again to my explanations above of how their joint tombstone will bring up many strong emotions of those who visit and quite possibly a soul-searching review of their own personal family relationships.